Disability Sports Australia (DSA) is thrilled to announce leading mobility equipment provider Invacare as the Naming Rights Partner for the 2019 Wheelchair Aussie Rules National Carnival, to be contested in Adelaide next month. To register your interest in this coaching position, please submit your volleyball specific resume (coaching experience, qualifications, working with vulnerable people card or your state’s equivalent) to pathways@avf.org.au by 11 February 2019. A player / coach will also be considered. A team of 3 athletes (Male, Female or Mixed) will compete on a standard Beach Volleyball court using standard Beach Volleyball rules. More details of the rules can be found at the World ParaVolley website here. The Multibowl is back in 2019! The 2019 Multi-Disability Lawn Bowls National Championships, otherwise known at the 2019 Multibowl, will be held at Souths Suburban Bowls Club in Mackay, Queensland from Sunday, 19 - Friday, 24 May 2019. Disability Sports Australia (DSA) is pleased to announce child disability advocate Emily Prior as the organisation’s Youth Ambassador, to be formally recognised on International Day of People with a Disability, December 3, 2018. Dan Tehan has been appointed the new minister for social services – the fourth appointment to the role in as many years – as outgoing minister Christian Porter takes up the role of attorney-general. Proudly part of the DNW Group, one of the founding members of the DSA Supporters Club, Para Mobility has been leading the way in Australian Made and manufactured specialised disability equipment for the home, workplace, transport, exercise, leisure, or rehabilitation needs. Para Mobility was founded in 1983 to make everyday living easier for those who need accessibility solutions in their own homes, workplaces and communities and regularly support able-bodied people in their rehabilitation, who are temporarily injured, all the way through to Para Athletes or people in wheelchairs looking for more independence. Since then their disability equipment has made a significant contribution to facilitate inclusiveness in public spaces, commercial environments such as shopping centres and hotels and for consumers in residential developments in keeping with Building Code (Access to Premises) requirements in the Disability Discrimination Act. Para Mobility’s market-leading products are found in a range of sporting venues, Aquatic & leisure centres, Gyms, Rehab hospitals such as Sydney Olympic Park Aquatic Centre, Sea World, Wet n Wild Sydney, Westmead Hospital and the Sydney Children’s Hospital, just to name a few. A recent project undertaken to ensure elite Para Athletes at the Commonwealth Games in QLD are supported in 2018, involved the installation of 4 Para Mobility pool hoists. 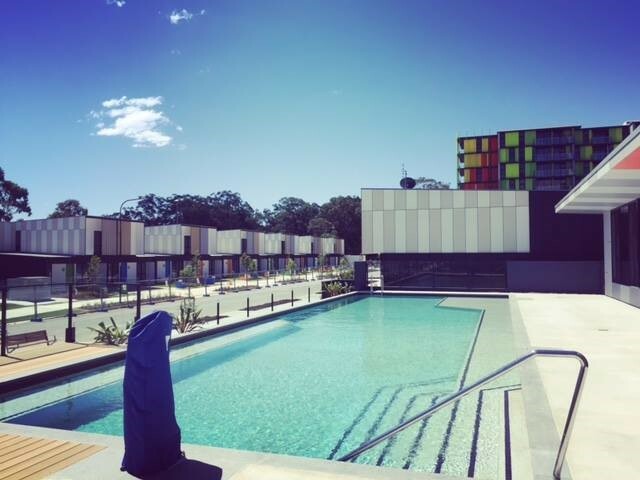 Successful commercial Pool builder Josh Torrance of Torrance Aquatics built the 4 pools at Parklands Project, the Commonwealth Games Athletes Village, and for him, choosing another 100% Australian owned company with Australian made products was key in his choice of Para Mobility’s high-quality disability pool hoists. Dean Willemsen, Managing Director of DNW Group, notes “The Assistive Technology we manufacture at Para Mobility is specifically designed to support diversely abled people across Australia to access work, health and leisure opportunities that many of us that are able-bodied often take for granted”. Para Mobility is passionate about supporting consumers in their own home or community also, enabling people to take a dip in a pool or spa mostly unassisted, take advantage of the feeling of the waves at the beach, being able to access bathroom facilities in a shopping centre or at the movies or getting in and out of the front seat of their own car. Along with Developers, Architects, Insurers, Occupational Therapists and other clinicians, Access Consultants, pool builders, project managers, government representatives or those who are seeking to lead the way in accessibility and inclusivity, universal design and livable housing design principles seek out Para Mobility products for their projects and to benefit the customers. The ASC are delighted to announce the release of the Australian Physical Literacy Definition (the Definition) and the Draft Australian Physical Literacy Standard (the Standard). These represent vital first steps in the ASC's mission to counteract the decline in movement while supporting the increase in participation across sport, physical activity and recreation.  It is with great pleasure that the Board of Disability Sports Australia announces the appointment Mr John Croll as the Chairman of DSA.